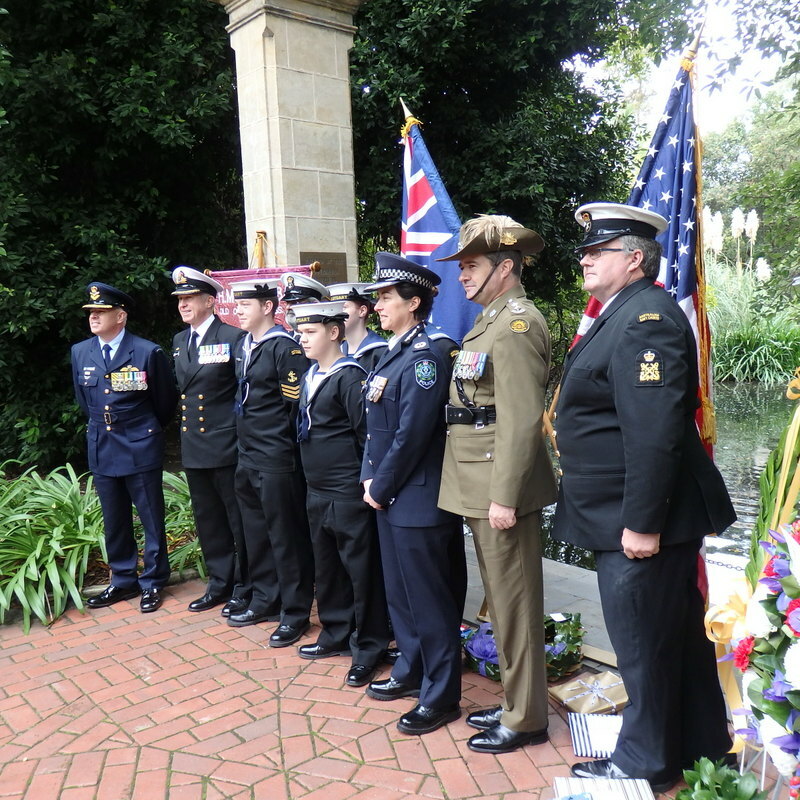 The Australian American Association in South Australia was formed in March 1941 with the aim of fostering and promoting better understanding, mutual appreciation and friendly cooperation between the peoples of Australia and the United States of America. 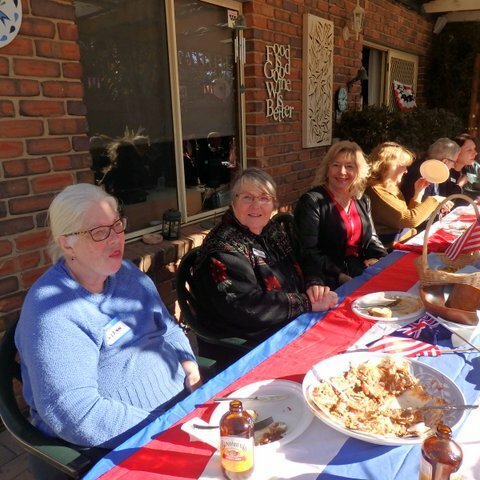 Members are invited to enjoy our many activities which celebrate special events including American and Australian State days and holidays, e.g. Australia Day, Coral Sea Week, 4th July, Thanksgiving, Christmas. Membership is open to those who are interested in furthering the aims of the Association and who are interested in participating in the fellowship provided by our many social activities. Australia has a special bond with America, a nation with which we share strong cultural, historic, social and economic ties. We believe it is important for Australia and the USA to have a good relationship now and in the future and for present and coming generations to be aware of, and realize the value of this friendship. 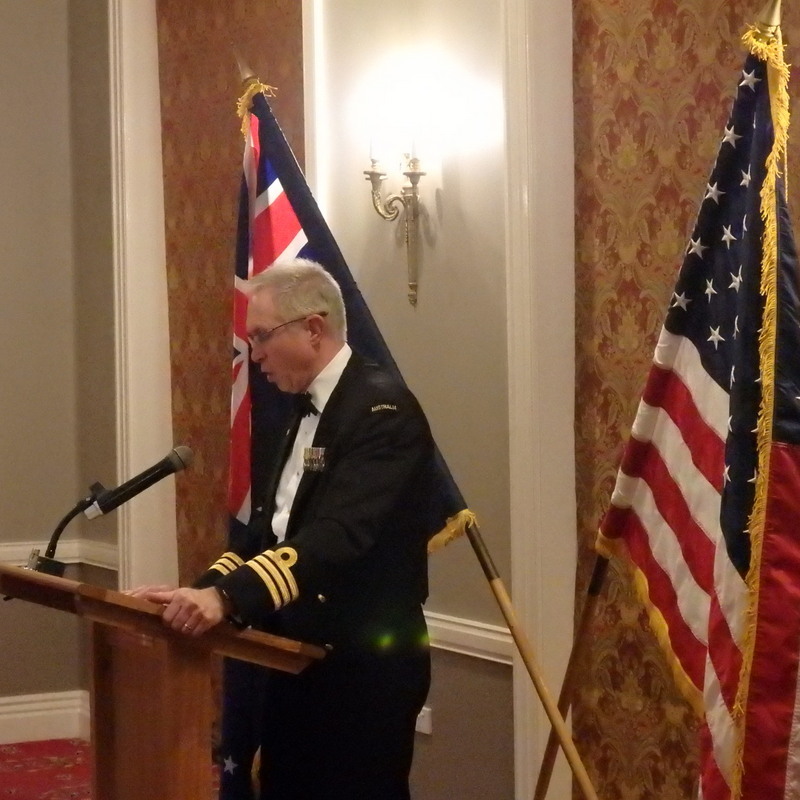 Our association fosters and promote better understanding, mutual appreciation and friendly co-operation between the peoples of Australia and the United States of America. The Association has the full support of the Governments of Australia and America. The council and members of the Australian American Association in South Australia gratefully acknowledge the generous donation from the Chugg family in honour of the late Richard Chugg and from a member, who wishes to remain anonymous, in honour of their late father. These donations enabled the development of this website. A monthly Meet and Greet is held on the third Thursday of each month and provides an opportunity for members, friends, visitors and any other interested people to come together, socialise and share information. The “happy hour” is followed by a meal for those wishing to stay and guest speakers are arranged from time to time. See our EVENTS page for further details. All welcome. In addition to the regular functions to celebrate special events, group visits to places of general interest such as historic sites and exhibitions are arranged. These are normally at discounted prices. Members also enjoy discounted prices at AAASA functions. The association provides advice and information on general topics or directs the enquirer to the appropriate agency such as the US Consulate. The association assists newly arrived Americans and their families with transition issues and to help them understand and adjust to the different culture.